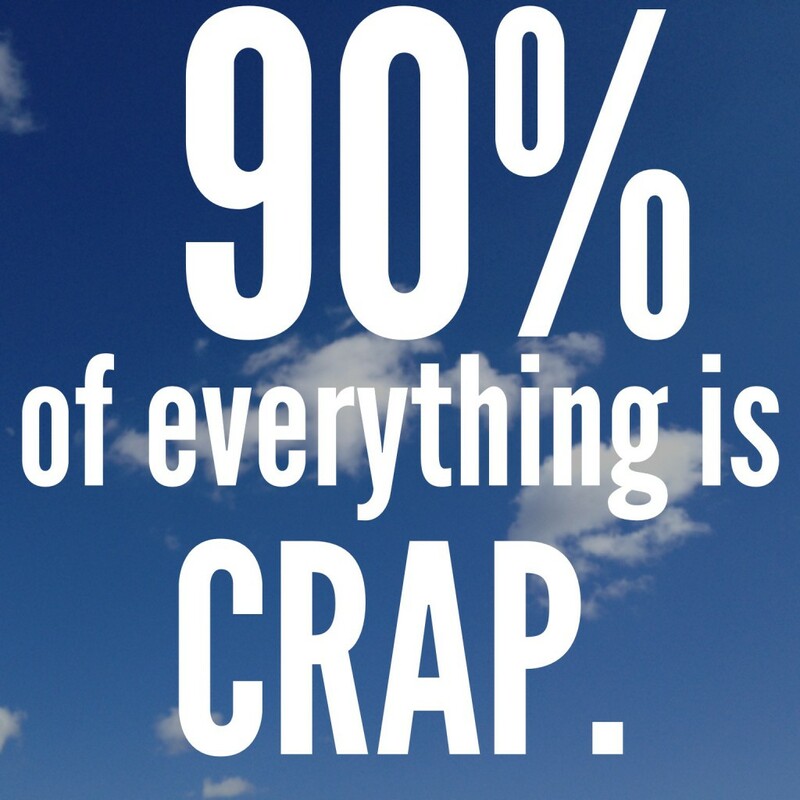 “90% of everything is crap,” says sci-fi writer Theodore Sturgeon, as quoted by Austin Kleon in Show Your Work! So don’t worry about it. Create enough to have that 10% that isn’t crap.